Leaulanda I.K. is a fantastic mare in all aspects. She has a lot of power and three good paces. 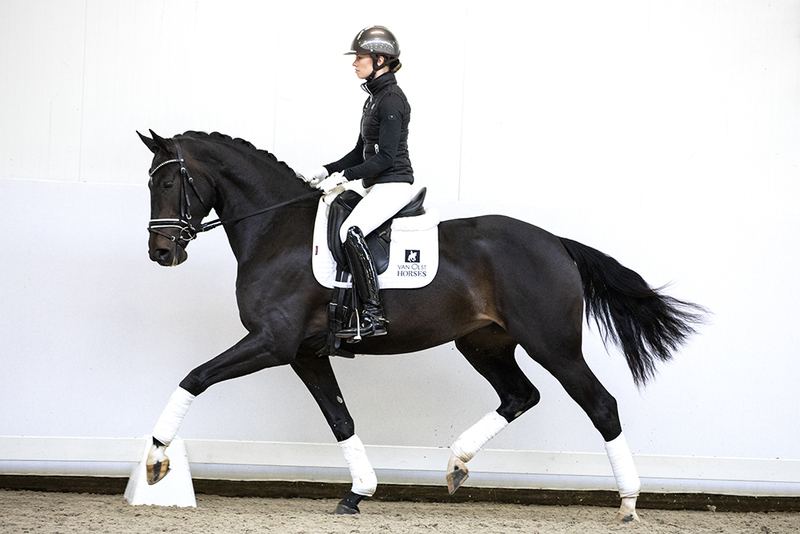 She is easy to train and can go a long way in the sport. She also has an excellent pedigree which means that in the long term she will also be very suitable for breeding. However, she shows so much talent for the sport that it would be wise to concentrate on this first. Leaulandia I.K. is a “ster” mare and scores high marks on her paces. 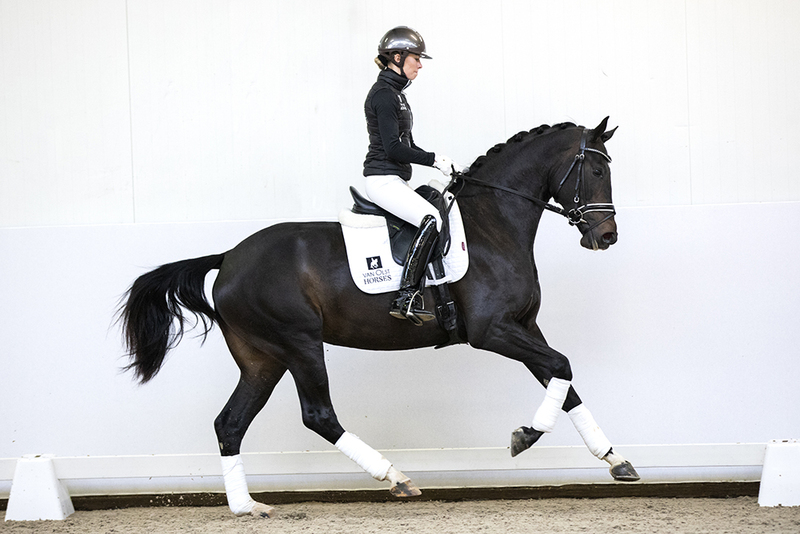 Her dam line has produced many super performing dressage horses of which a good number have performed at Small Tour Level.